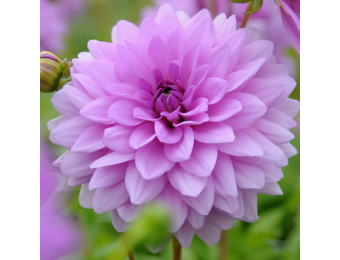 Blue Boy is a decorative dahlia with lilac-blue flowers. 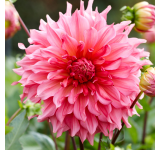 Dahlias are easy to grow when planted in moist fertile soil in full sun. 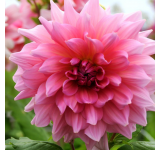 They have upright stems that support blooms all summer long. Plant in moist fertile soil in full sun. Zones 8 - 10. You receive 2 tubers per order.